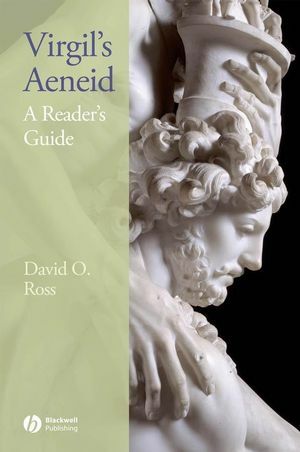 Written by eminent scholar David O. Ross, this guide helps readers to engage with the poetry, thought, and background of Virgil’s great epic, suggesting both the depth and the beauty of Virgil’s poetic images and the mental images with which the Romans lived. David O. Ross is Emeritus Professor of Classics at the University of Michigan. He is author of Style and Tradition in Catullus (1969), Backgrounds to Augustan Poetry: Gallus, Elegy, and Rome (1975), and Virgil’s Elements: Physics and Poetry in the Georgics (1987).